If your resolution was to lose weight, don’t start with a goal that is overly high. Maybe you would like to lose 40 pounds, but the best way to have success is to break down your goal to smaller pieces. Start with the things that will help with that weight loss – “I’m going to work out for 30 minutes, 3 times per week” or “I’m not going to order French fries” or “I’m going to give up sweet tea”. Be sure you write down a measurable goal and keep a log or chart. If your resolution was to save money or reduce your debt and you haven’t been saving at all, start small. Try a couple months of having $10 or $20 taken out of your check and directly deposited in a savings account – and don’t cut into it unless there is an emergency. (By emergency I mean, your car broke down, not the shoe store had a sale.) Then when you get a raise increase the amount or if you have an overtime check – add to it. If your resolution related to getting a better job, or maybe just getting back into the workforce – put deadlines on your steps. By January 15 I will use the resources available at my local library or on the Chamber job website – for example. If you need further education to get a better job, give yourself a deadline to call the local community college or adult education program to find out what is available. If you resolution was to take a special trip – start by doing research about how much it will cost, get books from the library to find out what you want to do, go online and order any free maps or brochures, and start saving a little out of each paycheck for your trip. If you get a decent income tax refund this year – save as much as you can – or use it to order your plane tickets. If you didn’t decide on a resolution on New Year’s Day – it isn’t too late – write one down today. 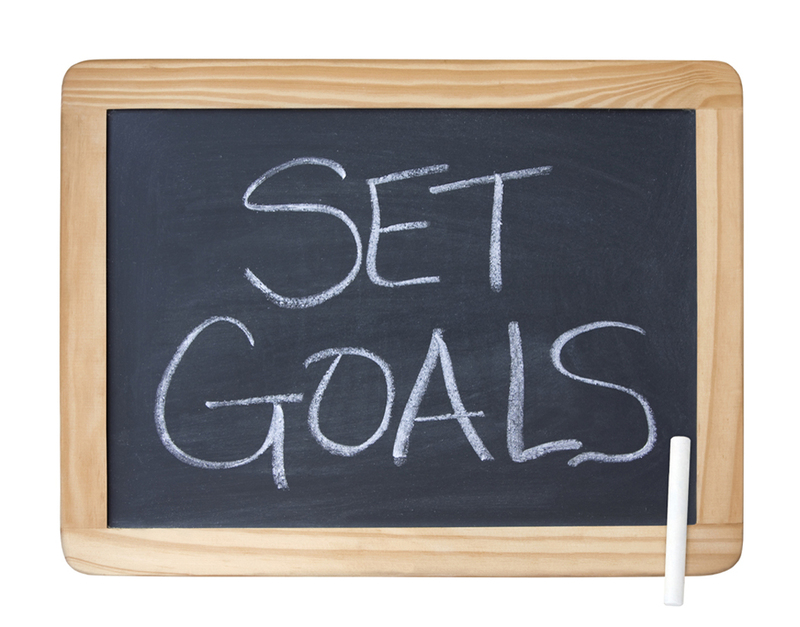 Focus on goals that are realistic, with measurable results that you can chip away at, and hold yourself accountable. But don’t be too quick to give up, if you have had a hard week and things didn’t go as well as you would have liked, set a small goal that you know you can succeed with for the next couple days. You may also need to change who you spend time with to succeed, we do imitate those we are around. If you want to quit smoking, but you take your breaks with a friend who smokes, it will probably be hard for you. You might need to take breaks with a co-worker who doesn’t smoke for a while. Most importantly, don’t keep your resolution to yourself; share it with someone you trust that can encourage you when you get off track. American Psychological Association, Monitor on Psychology, S. Dingfelder, Vol 35, No 1, http://www.apa.org/monitor/jan04/solutions.aspx. University of Maryland Medical Center, Where to Begin: Expert Advice on Maintaining Resolutions, http://www.umm.edu/features/prepare.htm.